Free shipping when puchase RM100 and above. We provide door to door service when purchase RM100 and above only. Only valid for klang valley area only. - Moisturizing for your eye zone skin care. - Great for you to DIY you own eye mask, ultra-thin, smooth and comfortable, no harm to skin. 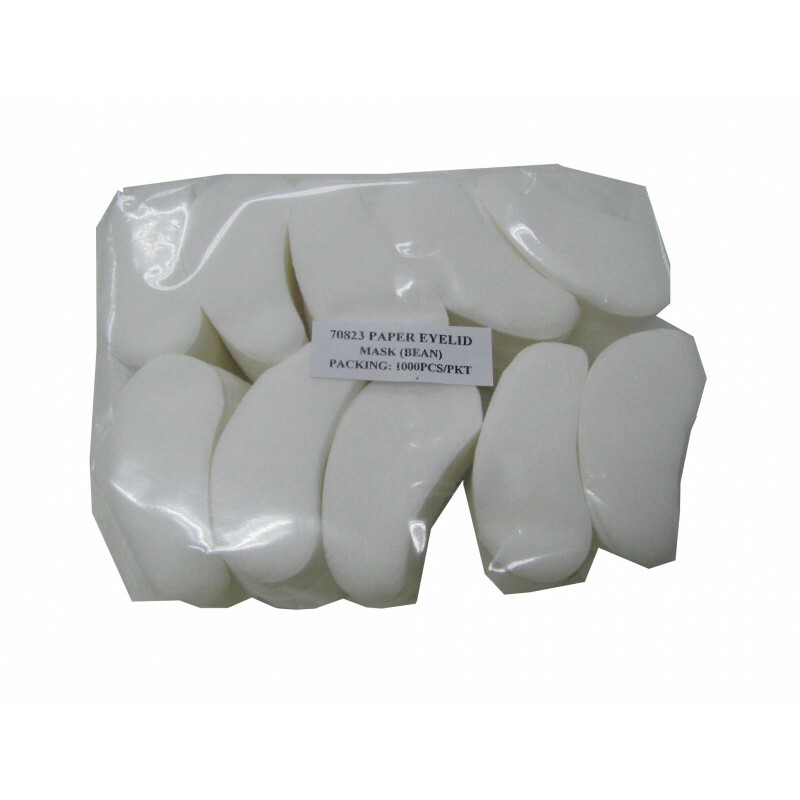 - Soft and close to face, with strong aqua absorbency, good moisturizer for eye zone.